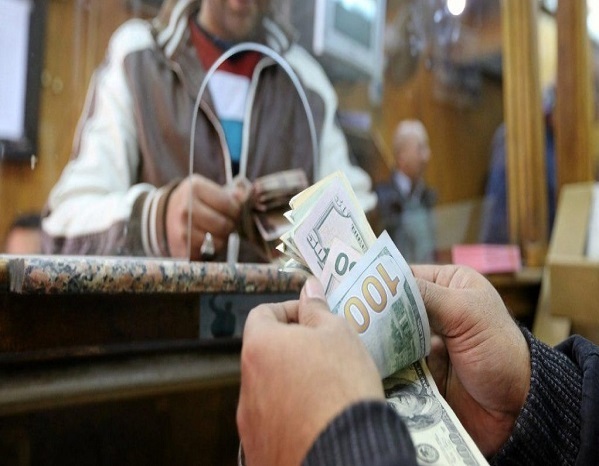 Cairo: Remittances of Egyptian expatriates in Jordan reached about dlrs 539,000 in December, Manpower Minister Mohamed Saafan said on Tuesday. Spokesman for the Manpower Ministry Haitham Saad el Din said the minister received a report from the labor office in Amman on the total number of renewed work permits of Egyptians in Jordan which hit 14,432 permits in December. The labor office in Amman received 19 complaints from Egyptian workers.